Stephenfield School District No. 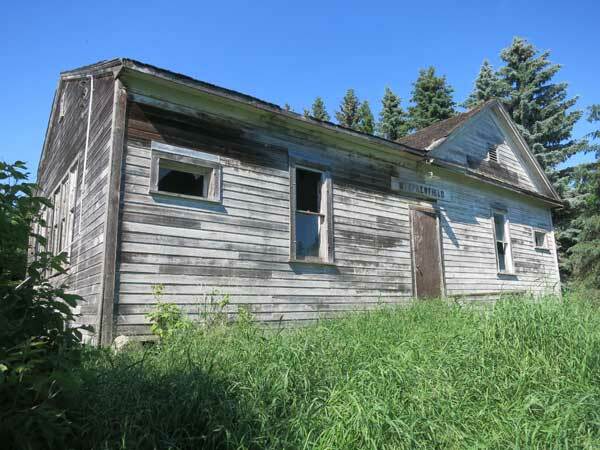 518 was established formally in March 1887, in the northwest quarter of 18-6-6 west of the Principal Meridian, in the Rural Municipality of Dufferin. 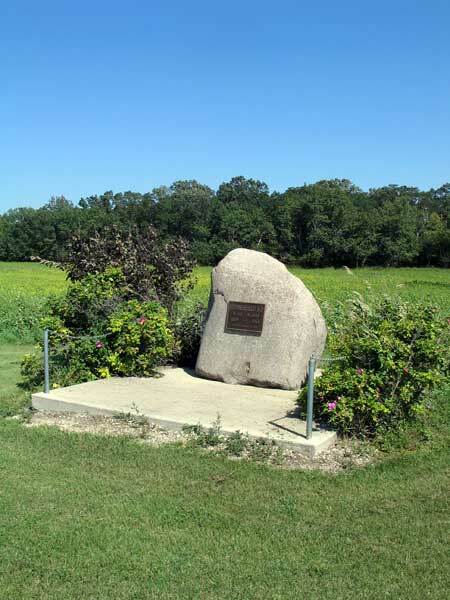 It was named for local settler John Stevenson, on whose land the school was situated. The first school building opened in 1889, being replaced in 1906 by a structure designed by Carman architect Edmund Watson, and located at NW19-6-6W. 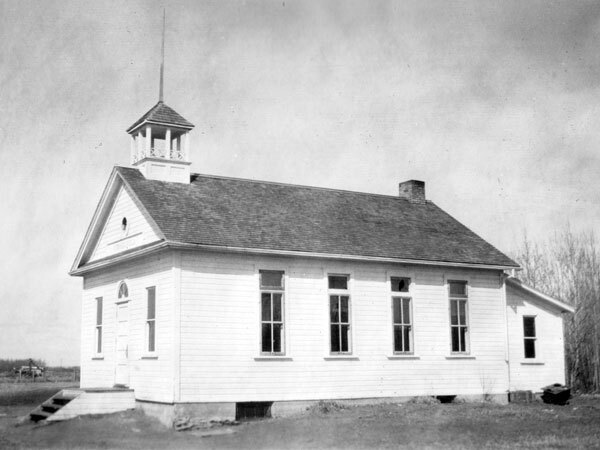 The school operated until November 1920 when it joined with Lusk School No. 2048 to become Stephenfield Consolidated School No. 2048 at NW20-6-6W. In 1948, high student enrollment necessitated the construction of a second room and the hiring of a second teacher. Grades 1 to 4 were held in one room, and grades 5 to 10 in the other. A closeable partition between the rooms could be opened to provide a larger space for community events. The school closed in April 1961 and the district was dissolved that July. 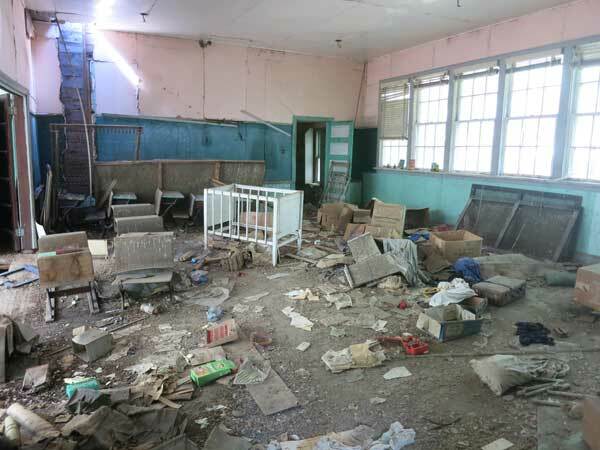 The building and site were used for school purposes by the Graysville School District until, in 1966, they were sold to local farmer Jacob Bergen, who moved the building to his farmyard (about N49.49445, W98.25508). As of 2013, the building was standing abandoned. 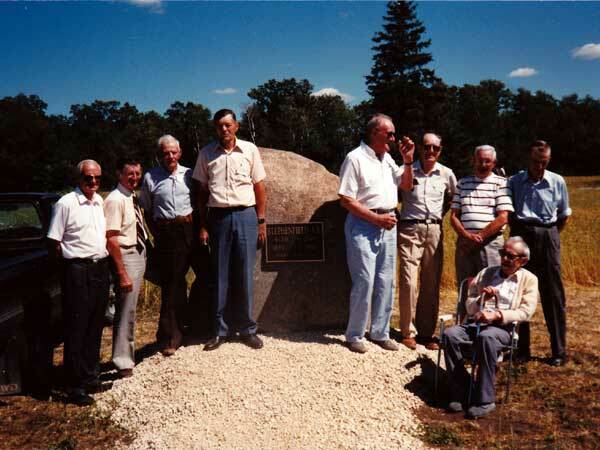 A monument was dedicated at its former site during a reunion held on 4-5 August 1990. GR8461, A0233, C131-3, page 84. “Stephenfield School District, No. 518 and No. 2048, 1889-1966,” Reunion and Dedication, August 4 & 5, 1990, unpublished pamphlet held by Gordon Goldsborough. Roseisle School: 1892-1992, A Century of Service to the Community, compiled by Ina Leary Bramadat, 2006. We thank Joan Hodgson Goldsborough for providing additional information used here.